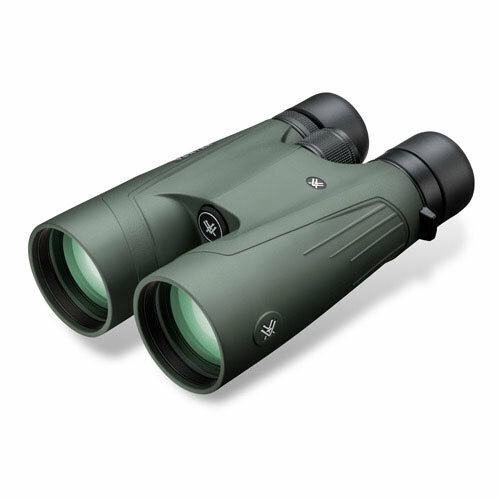 The Kaibab HD 18x56 is the ultimate long-distance western-hunting binocular series. 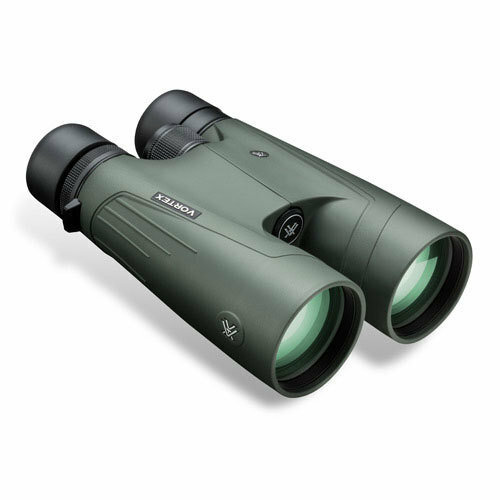 When serious patience and superior optics are required to locate trophy animals at extreme distances, the Kaibab HD delivers the premium-quality, high-magnification optical performance you need to get the job done. Intended to be used with a tripod for extended, comfortable, rock-steady viewing. 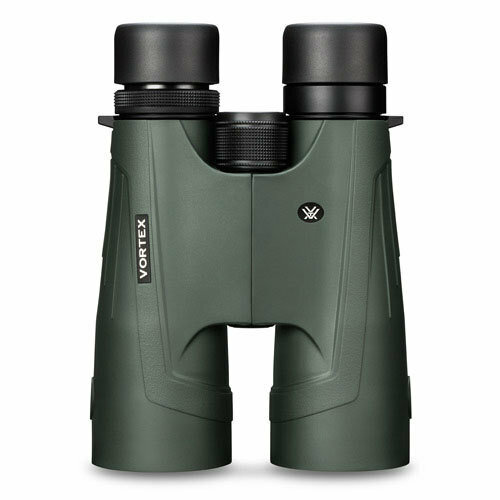 Ultracomfortable twist-up eyecups are perfect for long glassing sessions. 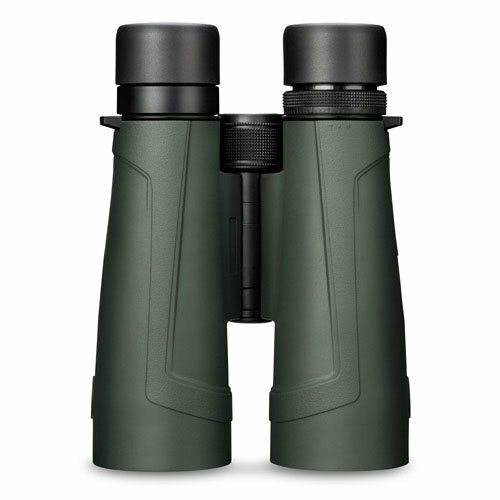 Visually tear apart open landscapes in pursuit of tough-to-locate trophy big game with the Kaibab HD.